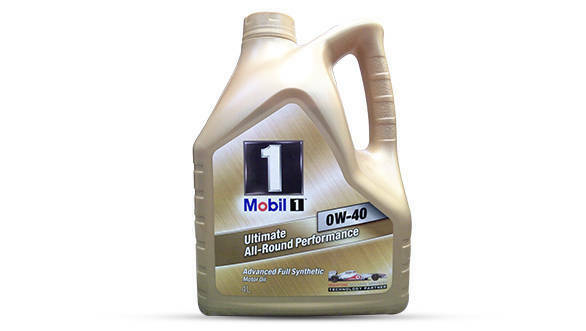 The Mobil brand is widely recognized and endorsed by many of the world's leading automotive designers and manufacturers, championship-winning motorsports teams and consumers alike. Mobil is committed to establishing and partnering with key OEM majors. In fact, Mobil 1 is the factory-fill selection for more than 60 vehicle models the world over, including Porsche, Mercedes-AMG, Aston Martin, Bentley and more. With Mercedes-Benz (MB) for instance, Mobil provides the manufacturer with the Mobil 1 lubricant technology, expertise and support to develop next-generation lubricants for car engines and gearboxes. Mobil partners with MB in India for the Mercedes-Benz Luxe Driveexperience, where participants and customers are taken through a unique driving experience through various drive simulations, challenging both vehicle and driver endurance. Some of Mobil'sother key customer engagement initiatives are its association with Indian OEMs Maruti Suzuki and Tata Motors Limited. Mobil's partnership with Maruti Suzuki is based upon the premises of Mobil's high performance lubricants and technology leadership. Mobil Super MGDO 5W-40 has been carefully designed and engineered to be fully compatible with Maruti Suzuki high performance vehicles. Mobil provides Maruti Suzuki with its lubricant technology expertise and support to help the latter achieve an edge in today's competitive marketplace. As a testament affirming Mobil's commitment to its relationship with Tata Motors Limited  India's largest automobile company and leader in commercial vehicles across segments  Mobil recently announced the launch of a comprehensive range of Mobil Delvac lubricants specially developed for and recommended by Tata Motors's Commercial Vehicles Business Unit, for its diesel commercial vehicles. Through its commitment to OEM partners across the world and especially in India, Mobil's history of protection, partnership and performance continues.